Park homes are perfect for individuals, couples and families. They offer an opportunity to live affordably in your own cosy comfortable space. Park homes are becoming a popular choice of property, especially for those looking to for an affordable alternative or extra accommodation in their homes. But there are valid and quite beneficial reasons why you should consider buying a park home either for your home, office or as added storage for your space issues. Residential park homes offer great value for money, with costs significantly lower than purchasing an equivalently sized house. Not only are park homes more affordable than standard bricks and mortar homes, but owners can also expect a comfortable and stylish new lifestyle. Most park homes can be situated in stunning locations, not just as accommodation in your backyard. You can choose to live near the sea, in the secluded countryside and even at a farm. There really is something for everyone. While there are lots of financial benefits to choosing a park home, improved quality of life is the main reason why people choose this housing alternative. 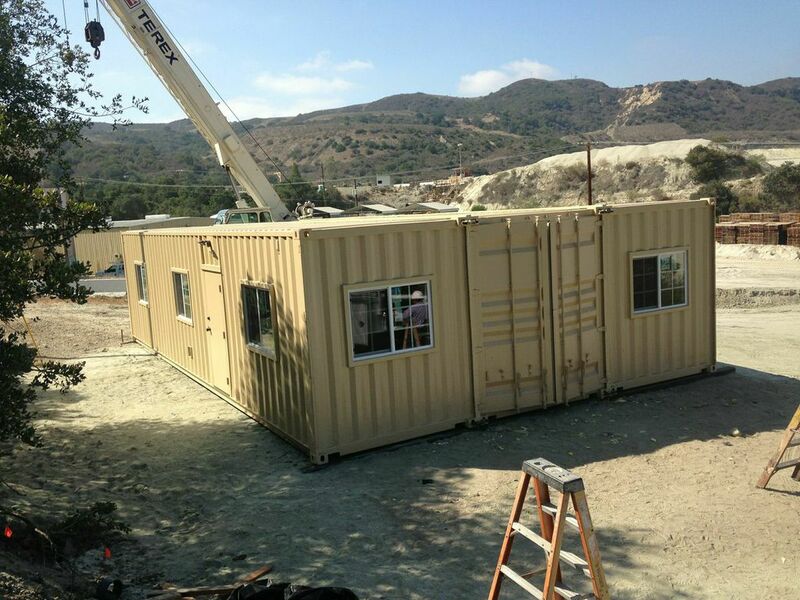 For those who have it in their homes, it serves as an extra room for growing families, home-office and even an on-site office at a construction site. Unlike traditional bricks and mortar properties, park homes generally require very little maintenance. The main difference between a park home compared to bricks and mortar property is the way in which they are built. Park homes are built under strict workshop conditions before being transported directly to the buyers home or construction site. As well as being designed to be low maintenance, modern park homes are built with energy efficiency in mind. Not only does this mean you’ll be warmer but you’ll also save money on your monthly water and electricity bills. Taking the time to visit a manufacturer and seeing how park homes are made and why they could be a perfect choice for you, is well worth doing. Contact us for expert advice and all you need to know about park homes.